A few years back, Blackberry phones were a big fad in the Philippine mobile phone industry. However, it's competitors continuous innovation led to the decrease in sales for the poor company. 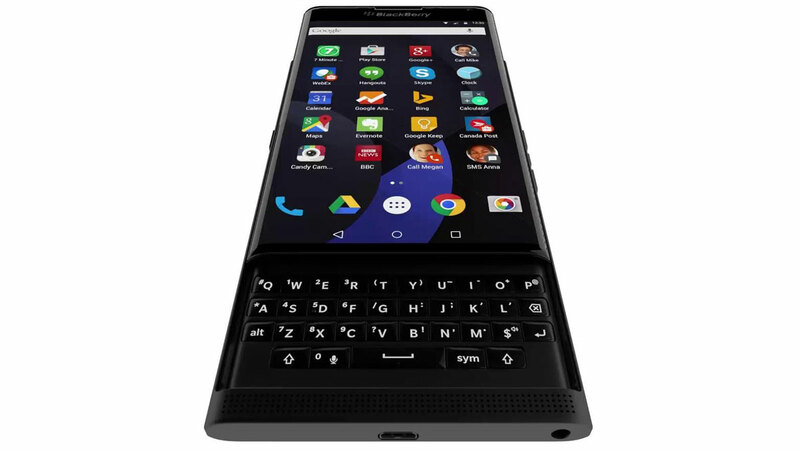 With Blackberry's attempt to resurrect its mobile phone sales, rumors and leaks are circulating the net about Blackberry's Android-powered smartphone. With Blackberry's hardware and services combined with Android's customization and wide app selection, will they be able to reclaim the glory they once had?Want to know more about this awesome device? Follow this Link! Like us on Facebook!